You posted an EDITED MEME you cumguzzling truck stop trick. Curious how you selectively quote the predator in chief. 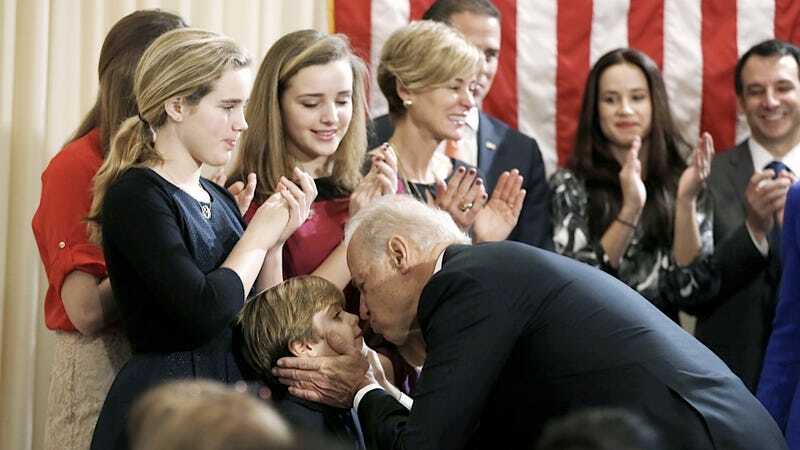 Is kissing a woman against her will sexual assault? "I just start kissing". That's IT? That is what you assholes are clinging to? Zero specifics, no names, dates, places, etc. And you call him the "predator in chief", and for YEARS, you have defended Bill Clinton and all of his rapes and sexual assaults. You defend Al Franken. You defend ANY Liberal that is accused of this. So basically, you and your opinions mean jack $#@%. Oh also, nobrain, LOVE the link you posted. From a Liberal hack OpEd writer, who is a Media Matters whore, and was a Senior Research Associate for the DNC. If it is, Joe Biden should be in prison!! Quite the claim.... and, as expected, no proof. Got links? 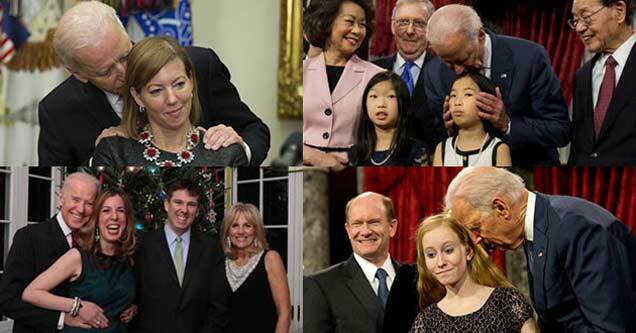 Now watch nobrain and libtardedjihad defend Joe the Pedo.